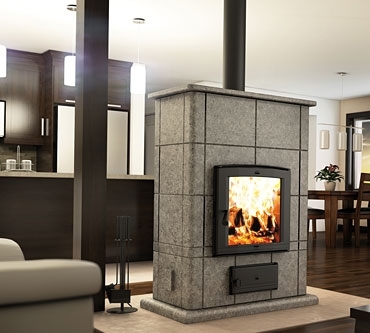 The FM400 MASS high-end woodburning fireplace is the smallest of the Valcourt line of MASS soapstone masonry wood fireplaces, but still delivers a stunning architectural statement and soothing warmth to you and your loved ones! The soapstone surround will retain and distribute heat for a longer period of time; this is known as thermal mass, and allows the heat from your FM400 MASS to be distributed evenly for several hours after the fire has burned out. Use the form below to request more information on FM400 MASS, and a Kastle sales rep will get back to you as soon as possible. Fields in red are required.